During the 1920s and 1930s, Mussolini’s fascist regime attempted to promote fascist Italy’s national project in Argentina, bombarding the republic with its propaganda. 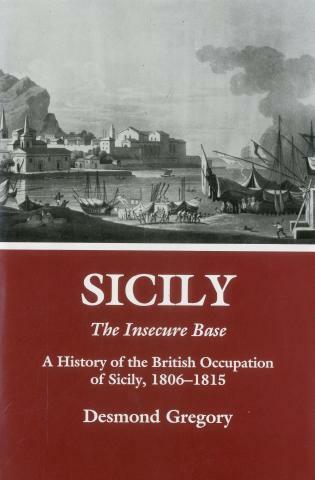 Although politically a failure, this propaganda provoked a debate over the idea of a national identity outside the nation-state and the potential roles that citizens living abroad could play in their country of origin. In propagating an Italian national identity within another sovereign state, Mussolini’s initiative also inspired heated debate among native Argentines over their own national project as a nation of immigrants. 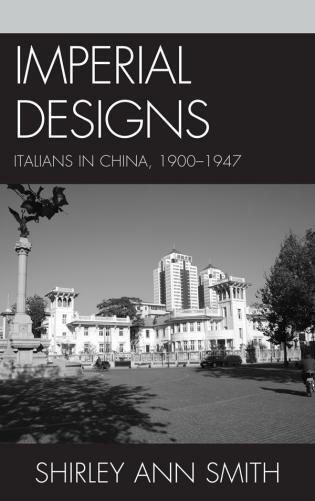 Using the experiences of Mussolini’s efforts in Argentina as its case study, this book demonstrates how national projects take on different meanings once they enter a contested public space. 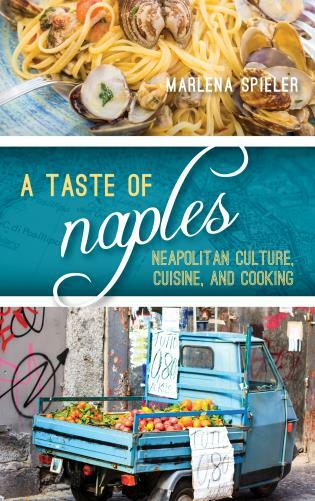 It details how both members of the Italian community as well as native Argentines reshaped Italy’s national discourse from abroad by entangling it with Argentina’s own national project. 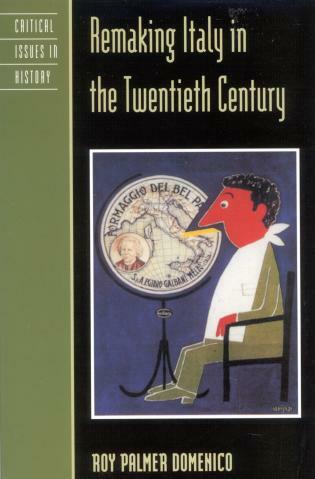 In exploring the way in which nations are imagined, constructed, and recast both from above as well as from below, Mussolini’s National Project in Argentina offers new perspectives on the politics of identity formation while providing a transatlantic example of the dynamic interplay between the Italian state and its emigrant communities. It is in short, a transnational perspective on what it means to belong to a nation. David Aliano is assistant professor of History and Modern Languages and Literatures at the College of Mount Saint Vincent. 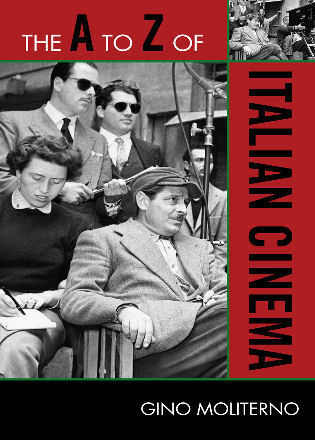 This is a thoughtful analysis of fascist Italy's project to promote the political and ideological construction of transnational Italian nationhood among Italian immigrants in Argentina. 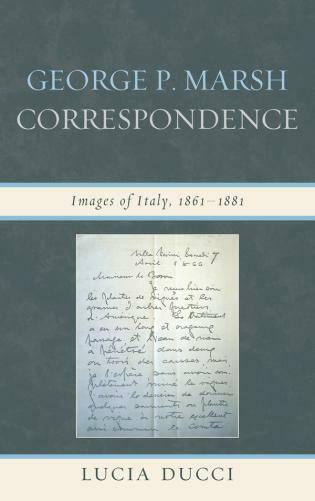 The author draws effectively on government archival material in Italy and Argentina, as well as on newspaper and other sources. ... 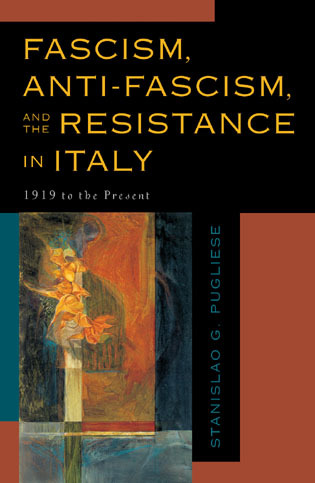 This book excels in illustrating Italian fascist policy making and propaganda, the links between Mussolini's national project and both pro- and anti-fascist political and institutional responses in Argentina, and the Argentine government responses in the 1930s. 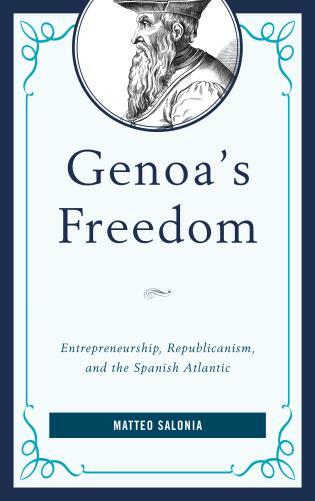 ... Aliano explains masterfully how Italian authorities and their collaborators conceived of transatlantic nationhood, as well as the nimble adaptation and re-adaptation of their goals and actions over time to meet local political circumstances. Mussolini’s National Project in Argentina adds to the rich scholarship on Italian migration and reflects the growing interest in the overseas activities of Italy’s fascist regime. 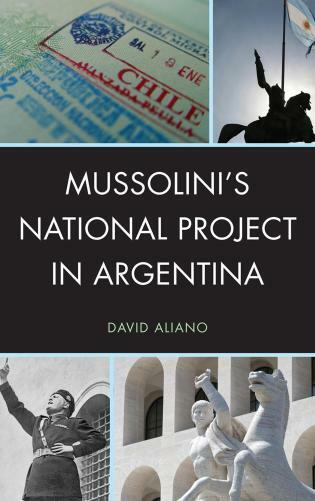 In investigating how Mussolini’s emissaries sought to control the national consciousness of Italian emigrants in Argentina, David Aliano makes several original contributions. Most notable is his willingness to move beyond the regime’s own efforts and analyse the emigrants’ reception of fascist propaganda. 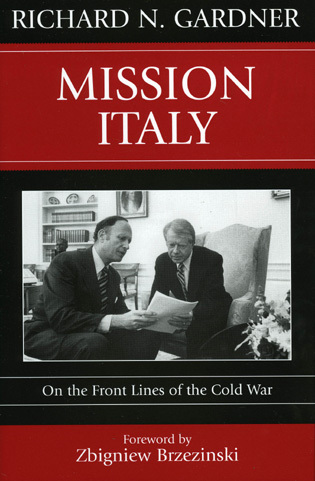 ... Aliano’s exploration of the Italo-Argentine response is thoughtful and nuanced. This book represents a welcome addition to studies of fascism and migration. The history of both southern Italian immigration to Argentina and the Italian fascists' attempts to dominate this immigrant community have been approached by Italian historians such as Emilio Gentile, Loris Zanatta, and Eugenia Scarzanella, among many others, as well as by Argentine historians such as Fernado Devato and Maria Victoria Grillo. In this context, David Aliano's book provides a refreshing look at old sources while also bringing new primary sources to the equation, from propaganda materials to school textbooks. ... 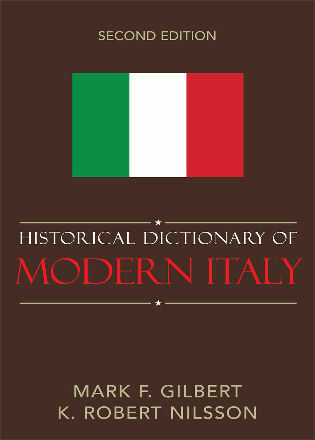 The book presents a fine history of the Italian community in Argentina and the failed attempts by fascists to proselytize it from the 1920s to the 1940s. . . . Another element in the development of this more liberal national conception that Aliano cogently highlights is the significant role of the Italian antifascism in Argentina. ... THis book raises important questions for the field of migration studies in Latin America and Europe. 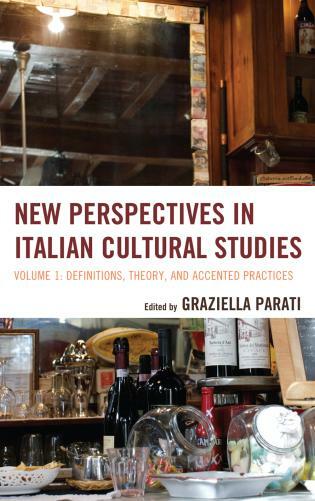 It is highly recommended for specialists in Latin American and European migration and ethnic studies as well as historians of Italian fascism. 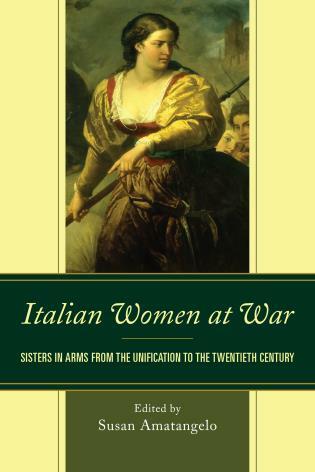 BY focusing on what Mussolini's national project for the Italian community of Argentina reveals about the changing nature of the idea of the Italian nation, the book critically complements current historiography. Aliano provides a new conceptual look at the history of European migration in Argentina. David Aliano has . . . written an exhaustive study of Fascist penetration in the South American country using an extensive array of sources in English, Italian, and Spanish. 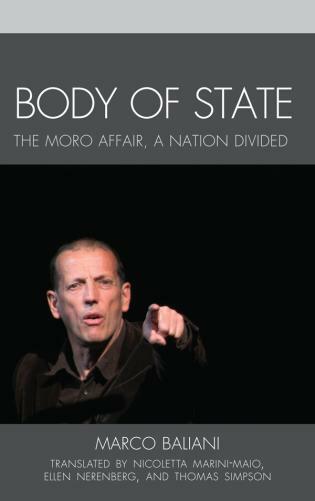 . . .Aliano's work deserves to be read, particularly by those interested in policies of a sending state toward its communities abroad of citizens (or e-citizens) and their descendants, a topic that sees an increasing number of contributions in international scholarship. In addition, the book helps to give a comprehensive account of Fascist activities in Argentina, an account that has been largely lacking so far. 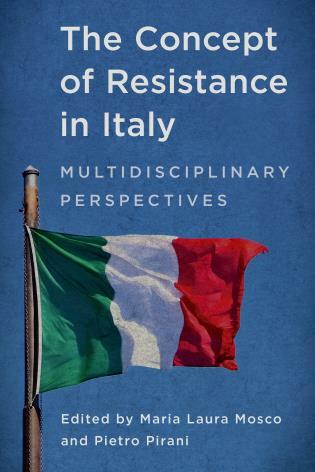 Lastly, the book could encourage other scholars to reflect more on the alleged continuity or fracture between policies of pre-Fascist and Fascist governments in dealing with Italian communities abroad. 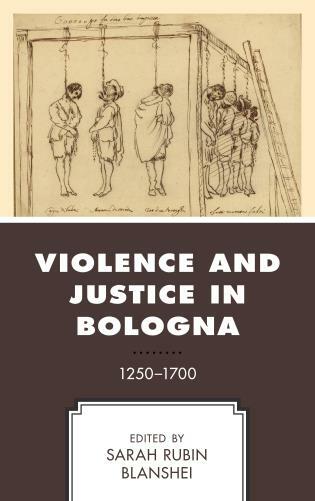 David Aliano’s first book is a welcome study in English of a topic that has been primarily examined by Italian and Latin American scholars. 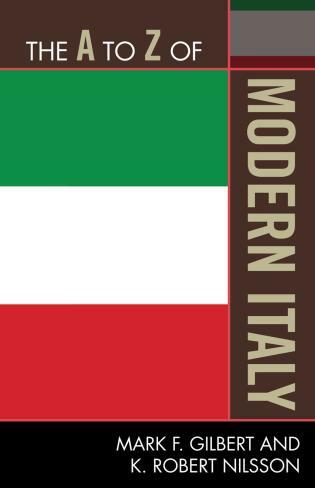 David Aliano's first book is a welcome study in English of a topic that has been primarily examined by Italian and Latin American scholars: how Benito Mussolini's fascist regime conceived of, and tried to implement, a policy to reach the millions of Italian emigrants to the Americans. 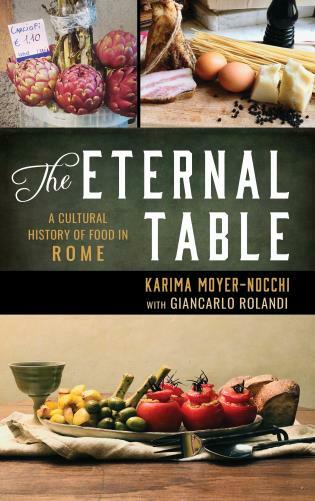 . . .Mussolini had to contend with the imagined community of Italo-Argentinians and their elective affinities which, in the end, proved stronger than fascist ideology.